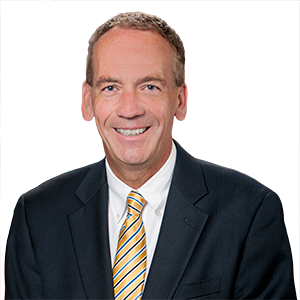 (HARRISBURG) – State recovery aid to assist in streambank restoration and flood recovery efforts is now available in certain counties, according to Senator John R. Gordner (R-27). The United States Department of Agriculture Natural Resources Conservation Service (NRCS) will provide 75 percent of restoration funding, but requires a 25 percent match. Today, Governor Tom Wolf directed the Department of Environmental Protection to provide the required cost-share for eligible projects, up to $6.25 million, resulting in no cost to local governments. Funding will be available for 17 counties across the state, including Columbia, Montour and Luzerne that fall within the 27th Senatorial District. Applications for projects related to the flooding that occurred in the summer of 2018 will be accepted by NRCS until October 15, 2018. Eligible projects include: Debris removal from waterways, reseeding damaged areas and protecting eroded streambanks from further damage. The funds cannot be used to repair or maintain existing structures or to repair damage to homes and businesses.